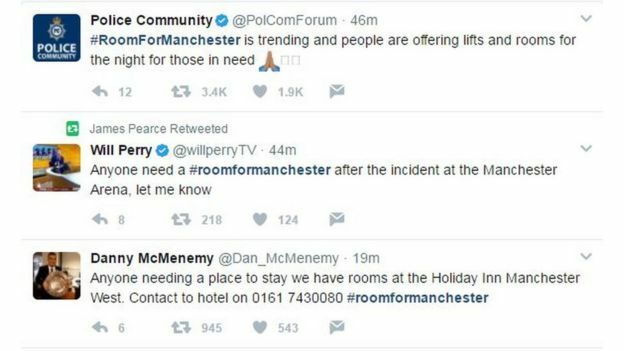 Hundreds of tweets offering places to stay are being shared and re-tweeted thousands of times. Jeremy Corbyn tried to rally round. But with his own excusing of terrorist whackjobs for decades – as outlined by IRA guy Sean O’Callaghan, who said Corbyn’s outright support prolonged the killing – we see how hollow the socialist concern can really be. Galloway is just as feeble, so let’s hope the voters of Manchester remember whose side the Labour Party are now putting themselves on. 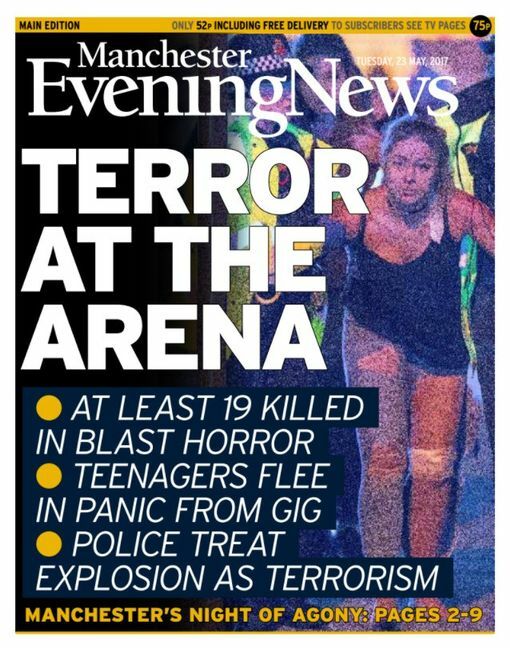 Let’s hope Andy Burnham isn’t another Labour mayor to say that you just have to live with terrorism. Don’t mention the UK government’s full support of Saudi Arabia. Saudi Arabia is barely comparable, not least because the Sharia doctrines underpinning its culture are the kind endorsed by Labourites and lefties the nation over – in weaker form but just the ones. There is a reality of UK Government international trade and diplomacy with with the government of Saudi Arabia, which is different from left wingers giving succour and false legitimacy to terrorists bombing and killing UK citizens on their own streets. Corbyn, in fact, says he condemns the UK in dealing with the IRA. Knobend pity you were not in the location with Adams. Swept up into a bin bag. Scumbags. Whooooa, Glasgow! This site backs Labour! Remember that they are ‘on the right side of history’, as Adams says of Corbyn. The pure left don’t need arguments, so Labourites just menacingly chased Tim Farron down the street and then refused to debate when he offered!